Gamers are immersed in amazing role-playing games. From Classics like Diablo and Warcraft to hits like Elder scrolls and Assassins Creed, there are a plethora of games. 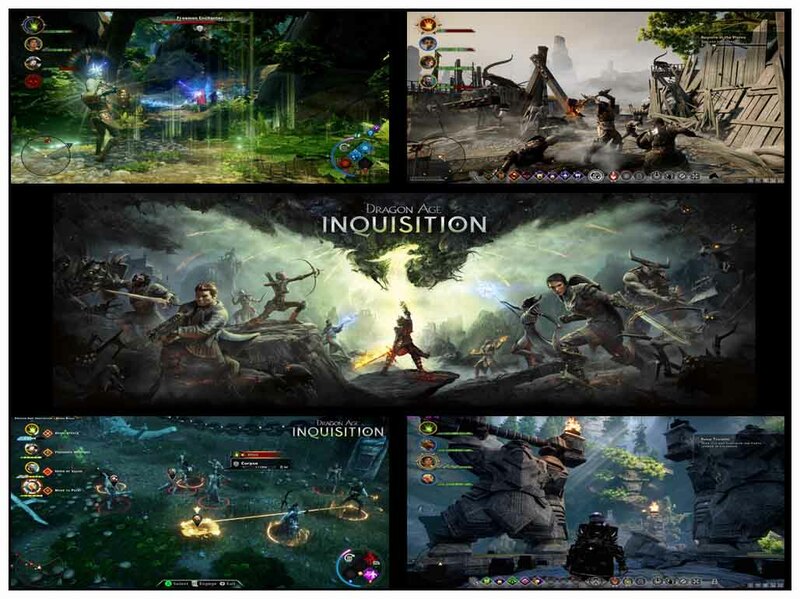 Movies are emerging out of these games and people have shown new interest in RPG based games. There are customizable characters, engaging stories, strategic decision making, and fantasy worlds. People are into a virtual world inhabiting the character they’re playing as. I have broken down the rankings of the games released in the current decade. 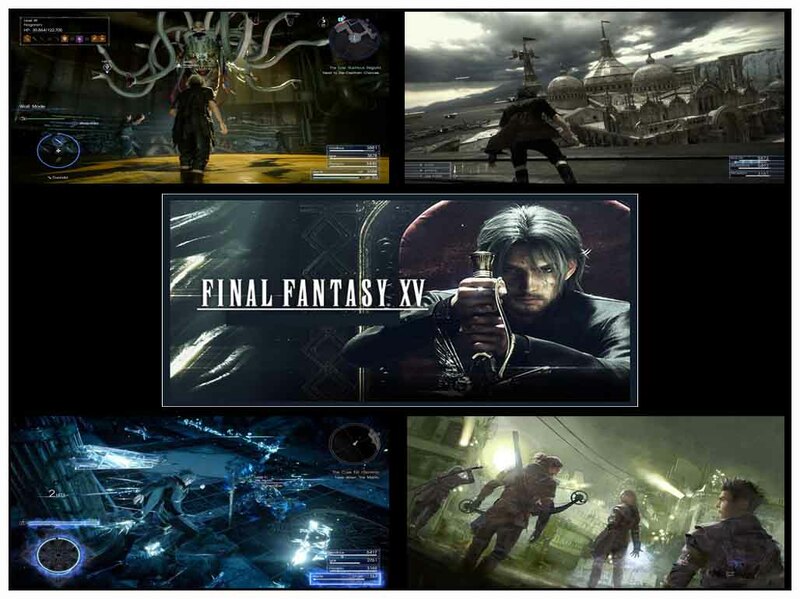 These are best RPG games with most prestigious of awards at various gaming events. Ethereal worlds brought together many mystic creatures together. Eventually, a war broke up in the world. One of the emperor’s daughters (Ciri) escaped the continent during this war. The emperor assigns the hero(Gerald) and his love interest on the task to find Ciri. She has the power to fight frost alongside Gerald to give the plot, multiple endings. Stunning graphics, engrossing story and remarkable design, makes you sit for hours into the fantasy world of witches. What more, the story has multiple endings based on the kind of path the gamers take. 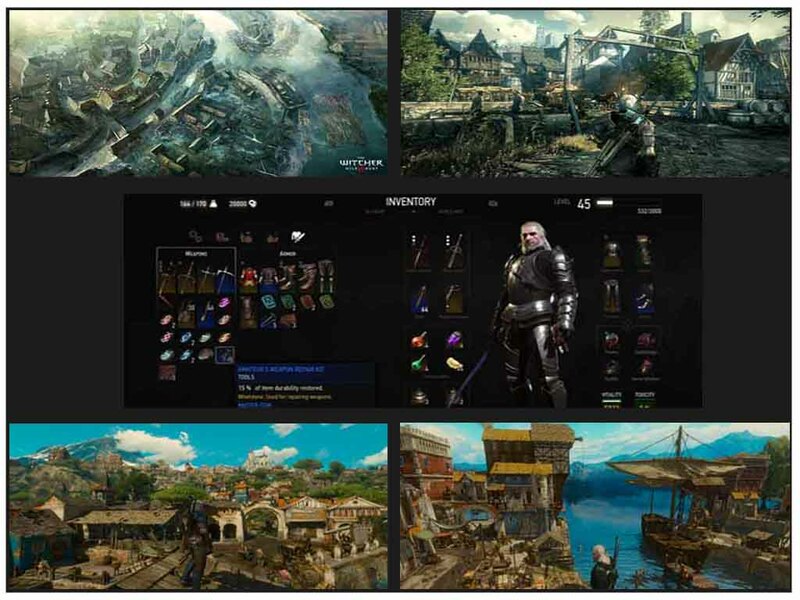 There is also a wide array of side quests and all of this, before factoring in the major expansions. It adds new areas and plots to explore from, making it one of the best RPG Games of the decade without a doubt. Set in the future of America, after a global attack of smallpox. As a third-person shooter, you prevent a civil war that is about to break out between the survivors and villainous looters. 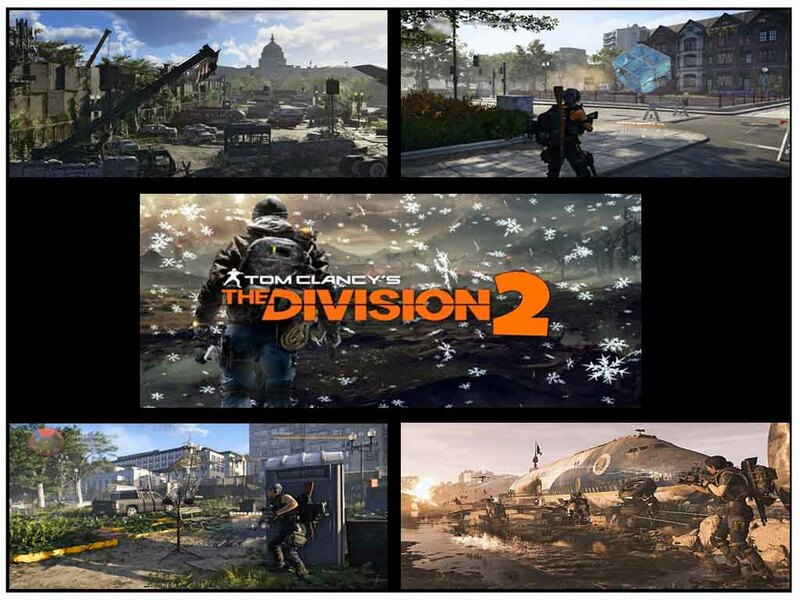 In conclusion, Division 2 is a seriously accomplished looter-shooter, with a good gameplay loop. Finally, The plot keeps you playing for months (or years) to come. 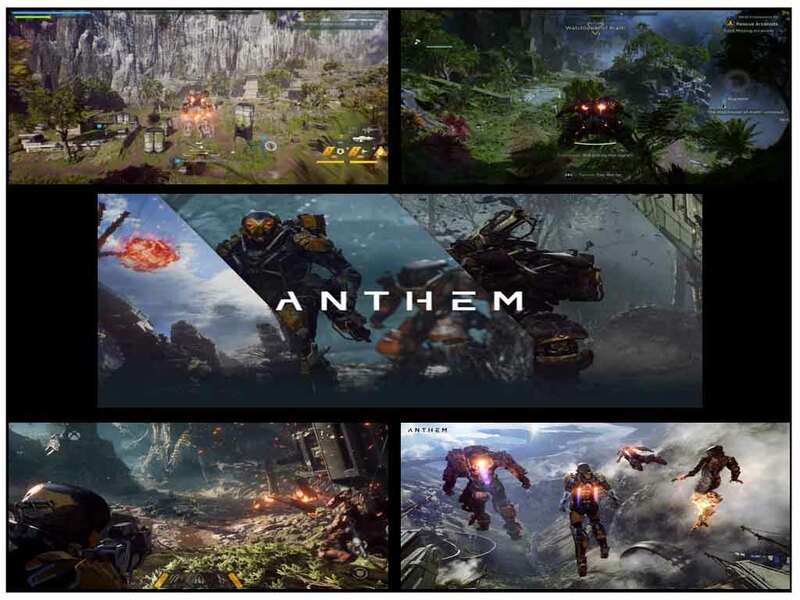 Developed by EA, it is set on a planet with people wearing powerful suits to defend humankind from the threats beyond their cities wall. A team of 4 could be played with various superhuman capabilities and customizable suits with various weapons. It has been described as one of the calmest environment. The forests are pleasing with mediocre play yet failed to work on the quests and missions. The players search for the seven guardians of light as they attempt to thwart Anti-heroes plan to bring about a second Keyblade War. However, their journey has them cross paths with characters and visit worlds based on different Disney and Pixar Characters. Kingdom Hearts III lacks much of the finesse, clarity, and coherence when it comes to dealing with said action. Despite the slightly awkward combat, there is a lot of love and craftsmanship. While the Disney elements don’t feel as connected to the main story, they are executed wonderfully and the voice acting is especially good. An action – adventure game published by Activision(Call of Duty Fame) plotting the play around a ninja taking revenge on samurai who kidnapped his lord. The plot is set in the 16th-century Japanese environment. The graphics failed to provide all the elements of that time. Altogether, the plot and the gameplay makes it the third highest Opening Game in Stream platform and getting critically acclaimed Game of the year. The game revolves around the weakening of the place named void after the death of a powerful mage. The aftermath of his death enables the void as an entry of dark souls into the world. Eventually the Godwoken defeats the Kraken and souls of divine entities purged with sins by the dark lord. A Fantasy filled environment which runs deep into the story which plots similar to the World of Warcraft. The developers have made sure that the characters are customizable. In addition to not only choosing the origin story for the characters, but they can also choose their the end plot. Besides Rich with choice and charisma, stunningly ambitious it faintly failed to put all those pieces together. The game received universal acclaim. The critics praising complexity and interactivity, considering it to be one of the best role-playing games of all time. Sequel to the most famous Shadow of Mordor and set in the story that happens somewhere between the LOTR and Hobbit. The player continues the story of the ranger Talion and the spirit of the elf lord Celebrimbor, who shares Talion’s body. They forge a new Ring of Power to amass an army to fight against a necromancer Sauron (antagonist). It is a third-person RPG Game. The game includes main quests that drive the game’s narrative, and also have numerous optional quests. The Nemesis System creates unique personal stories with every enemy and follower. 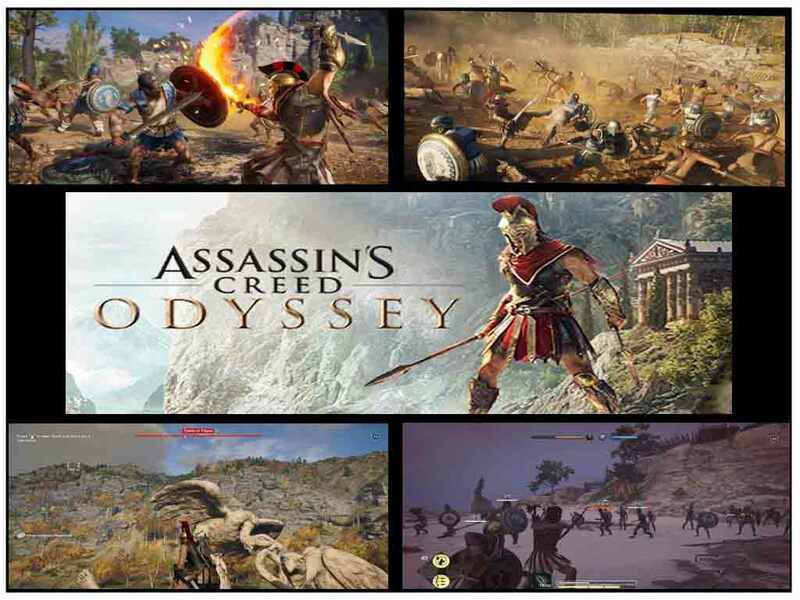 A Ubisoft eternal, and successor to the Origins, the game is over war between Athens and Sparta. Players fight for their sides and attempt to unite both sides to uncover an old cult. The story throws light on the fact that order and chaos must be balanced in the world and lack of stability will result in the world’s doom. The game contains dialogue options, branching quests, and multiple endings. Players could opt to play for two sides and it has an engrossing story which beautifully carries it to the beginning of the Origins story. Overall favorable reviews and its successful predecessors make it one of the RPG games. 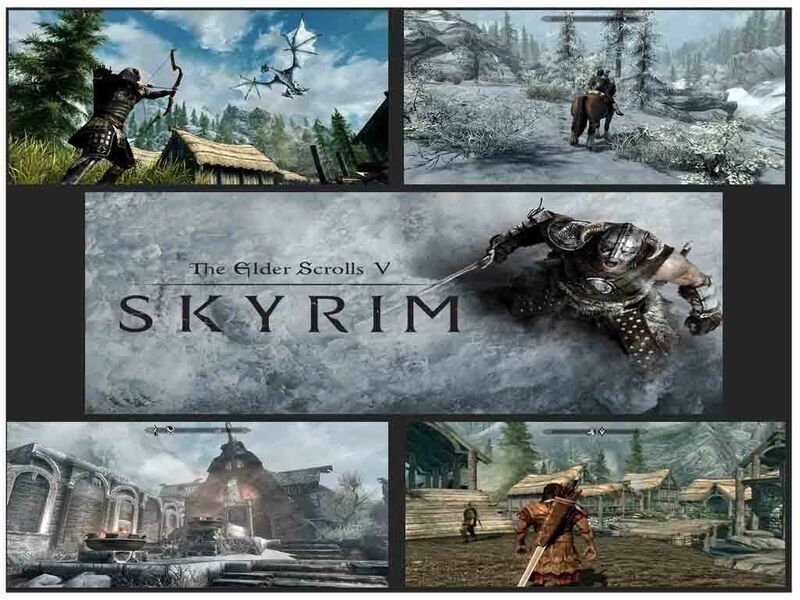 Developed by the Bethesda Game Studios, It is the fifth series of the game. Set in an ancient world, the main quest is to defeat a dragon prophesied to destroy the world. Consequently, the player is imprisoned and the same dragon unexpectedly interrupts the procession, destroying the town before the player is killed. The player escapes in the chaos and journeys to the city of Whiterun. He requests aid against the dragon threat and ultimately slays it granting him new powers. Open world, an action-based role-playing game with numerous engaging non-playable characters. Notably, They could either marry or kill them and their importance define the underlying quests and missions. All things considered, It received a mixed reception at the time of release. The critics praised for the composition of every dungeon but vexing over the fighting graphics being too flat and floaty. 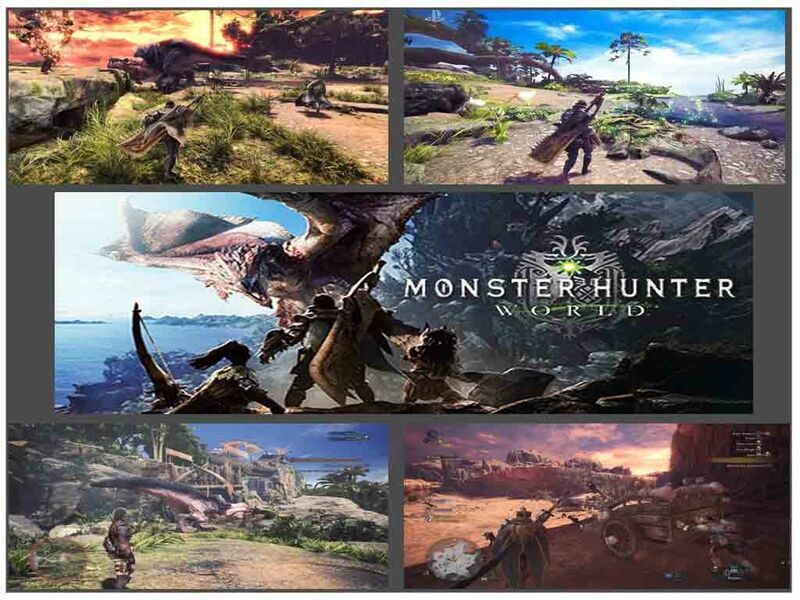 Known for their intriguing stories and gameplay, Capcom has created yet another game that brings together players to hunt down monsters. Coupled with equipping themselves with weapons from loots or by defeating monsters. The plot revolves around a fleet who enters the new world for a study on elder dragons. Unexpectedly they come across a dragon that feeds on other elder dragons and the admiral send out hunters to track and kill it before it wreaks havoc over the world. Players can hunt alone or in cooperative groups of up to four players via the game’s online services. 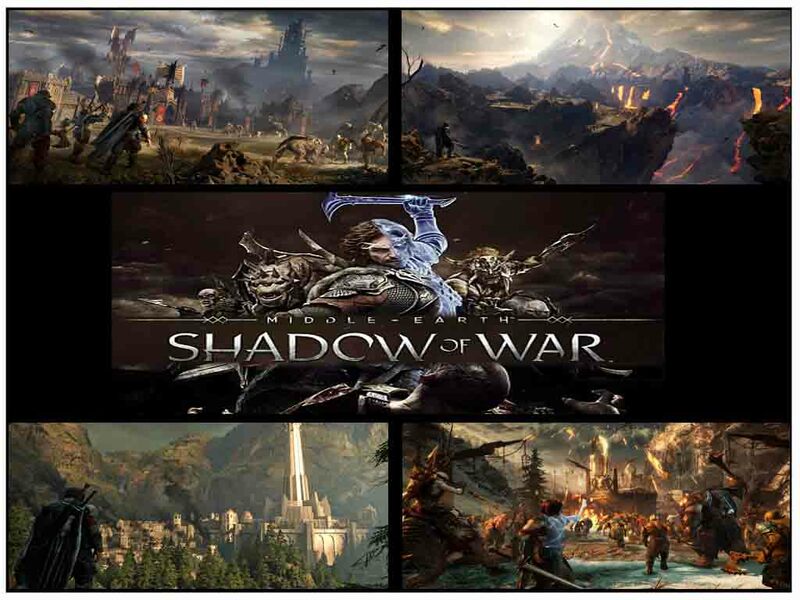 It is an open-world action role-playing third-person perspective game. The player fight monsters, beat them to loot and craft improved weapons and armor. This allows them to face more powerful monsters and the potential for even better equipment. 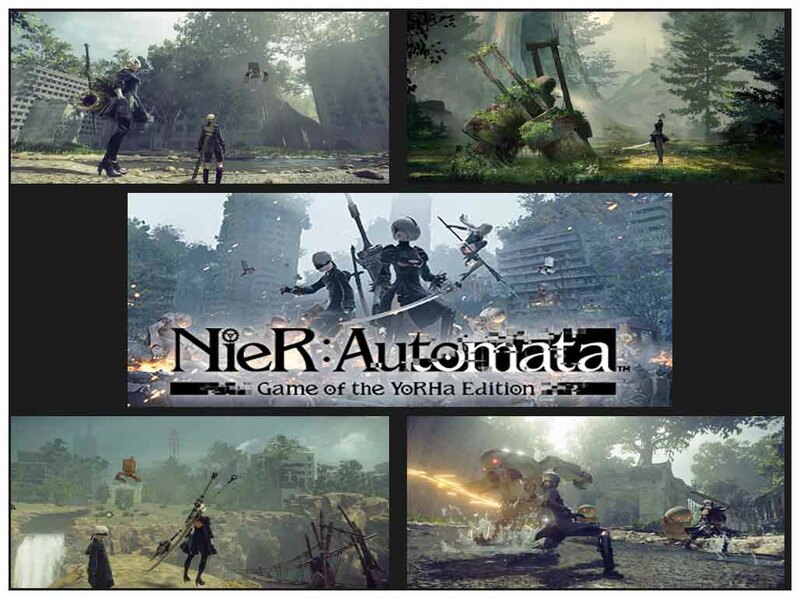 The game has acquired universal acclaim and it is evident from the fact that it won the Best RPG Game 2018 and 2019. The game is so dark filled with a plethora of monsters and they have several weapons dropped after defeating them. 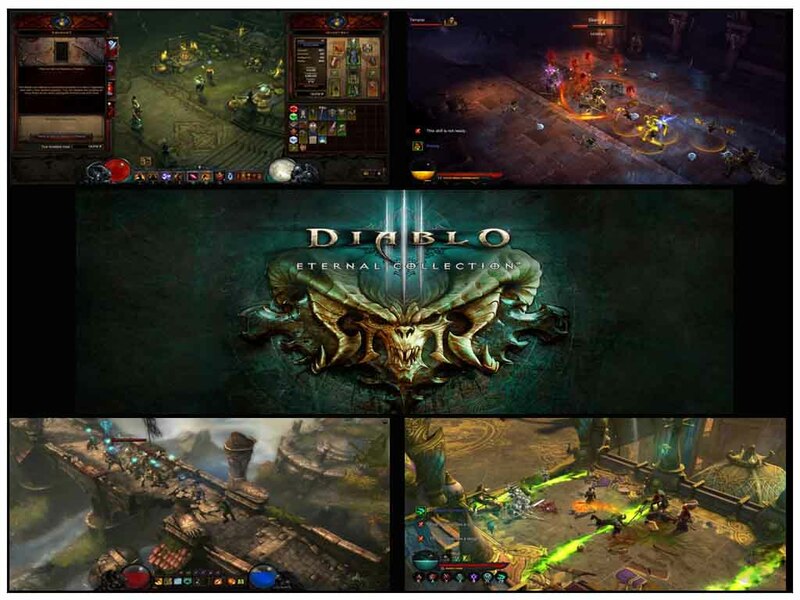 On the whole, The ultimate quest is to defeat Diablo, the Lord of Destruction, before chaos spreads across. 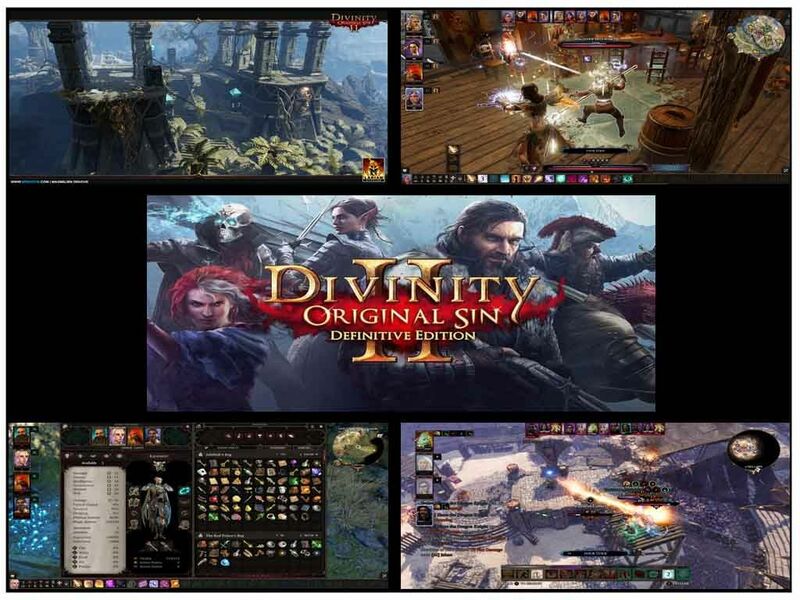 Developed by the Blizzard Entertainment, it is an Open environment, ideally, a dungeon action based RPG game where five different character classes have variable customization available for weapons, base stats, and armor. An enhanced quest system, a random level generator, and a random encounter generator ensure that the game provides different experiences. Comparatively, The game is smooth and entertaining yet it did not provide an off-line single-player mode. 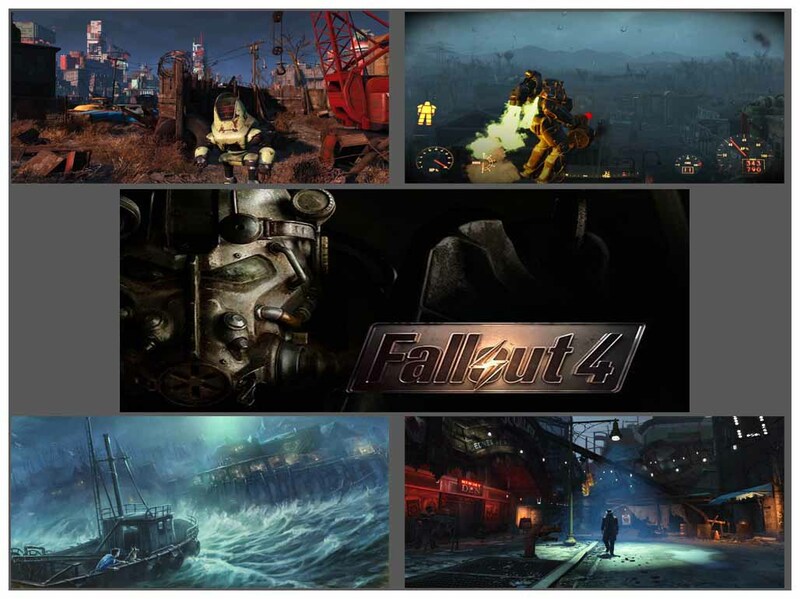 As the name suggests, the game sets out in a post-apocalyptic world where people thrive to live in an environment witnessing a nuclear fallout. An Action role-playing game set in an open world environment. The player is Sole survivor venturing out from an underground nuclear fallout shelter to search for his child. New features include the ability to develop and manage settlements. An extensive crafting system makes drugs and explosives, upgrade weapons and armor, and construct, furnish and improve settlements. It is filled with care and attention to detail and pleasure to pick through the world making it one of the Best RPG Games. Final Fantasy is a mystic open world RPG game filled with action. In addition to incorporating quick-switching weapons and elemental magic, there are other features such as vehicle travel and camping. A fantasy based on reality with locations and creatures based on elements from the real world. The hero “True King”, uses Crystal’s powers to save his world(EOS) from eternal darkness. Noctis can find and equip a wide range of weapons, including single and double-handed swords, polearms, axes, shields, etc. 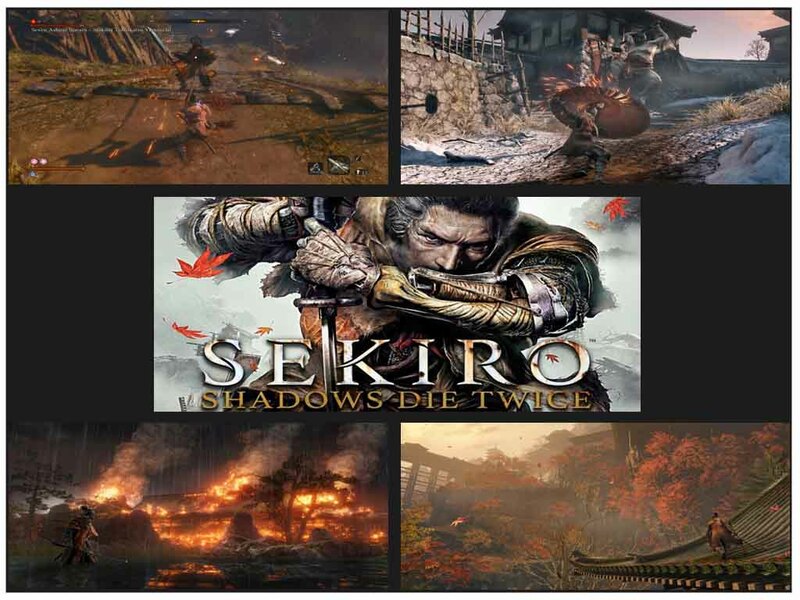 Furthermore, the gameplay is fast but lack of depth is evident compared with other action games. Set in the midst of a proxy war between machines created by otherworldly invaders and the remnants of humanity. The story follows the battles of a combat android, her companion, and a fugitive prototype. Hacking and slashing with all the fury of the wronged android is pretty fun. Swap them in and out to suit the enemies you’re coming up against, and take full advantage of the four weapons at your disposal. All in all, It includes both hack-n-slash and shoot-em-up genres. All things considered, Nier: Automata’s story is enthralling enough to make you go through it all over again to get those extra endings. The principle of “its all about people who stay beside you, says a lot about you” applies to this game. The player’s task is settling the civil unrest and to close the breach in order to protect his world (Thedas). Customization is overhauling. It allows equipment and other items to modify their appearance. The detailed environments, character models and spell effects are marvelous. It excels in voice acting, soundtracks, responsive combat, and high replay give positive vibes. It disappoints at the central story arc, lack of a storage chest and multiple weapons sets. Some minor crashes and audio bugs make it slightly imperfect and rough. 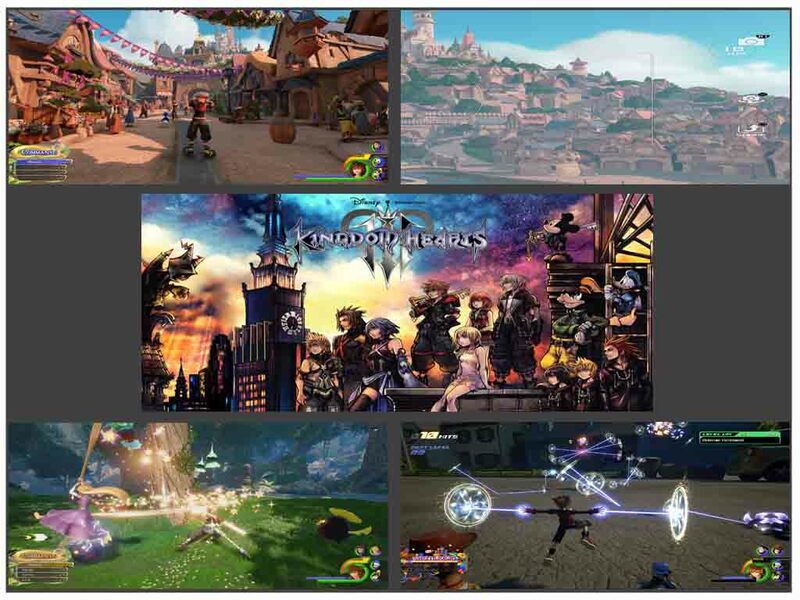 Games are evolving at a much faster pace and it is not long when VR modes will be availed for RPG games. But for now, we present to you some of the greatest RPG games in the industry.